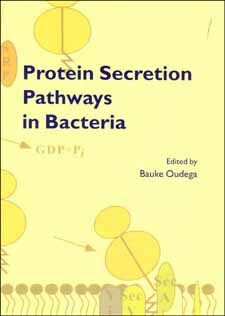 Protein Secretion Pathways in Bacteria describes all the known folding and targeting routes of inner and outer membrane proteins as well as of proteins that are secreted by several specific export routes. It gives detailed molecular information about the structures that are important for the different mechanisms involved. This is a valuable contribution to the understanding of how rather simple and yet complex bacterial cells work.